The key to owning and running a successful business doesn’t just lie in the financial factors. You should have a strong customer connection, making guests feel welcome and comfortable interacting with your company. After all, if they don’t appreciate the service or attention, they won’t leave favorable reviews or comments, which could dampen the appeal of your company. 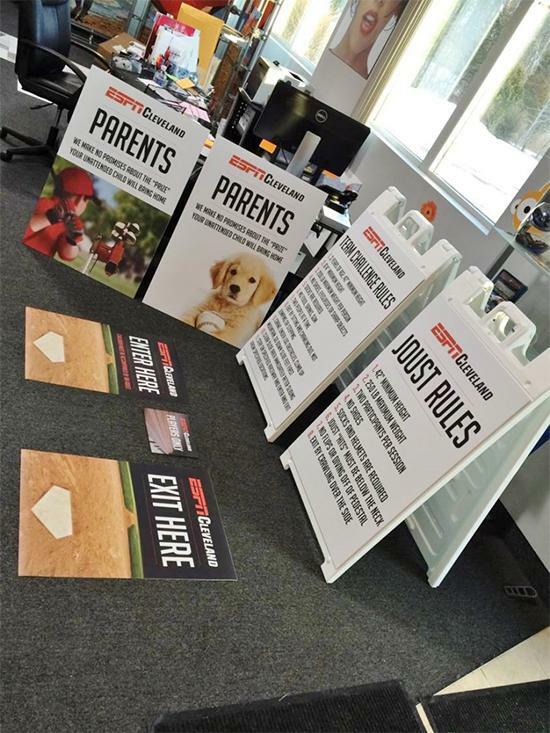 One of the best and perhaps easiest ways to reach out to your customers and make them feel comfortable around your office or event space is to install custom directional signage. At SpeedPro Imaging Cleveland West, we understand that customers might feel intimidated, stressed out or anxious going into new places for the first time. With wayfinding signage, your guests will know where the main points of interest are and be able to work their way around. If you’re ready to incorporate some new directional signage that’s customized to your brand, contact us today. We lend our services to companies working in the metropolitan and western suburb areas of Cleveland as well as Lorain County. 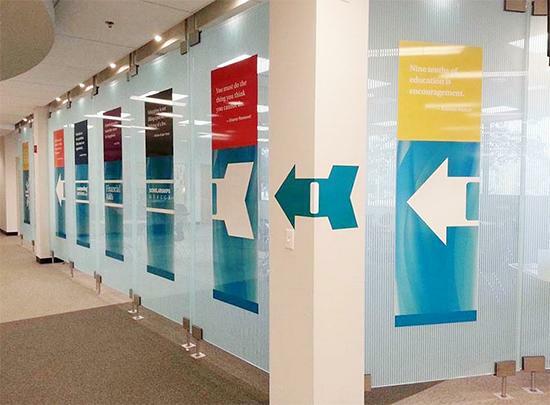 Whether you’re looking to renovate your office building completely or you want to make things more transparent and accessible for your visitors, directional signage is a good place to start. People are continuously formulating their opinions and impressions, so even if everything outside looks great, things can quickly go downhill if someone feels lost or frustrated. Placing consistent wayfinding signage throughout your event space or office will allow customers to trust you and your brand. 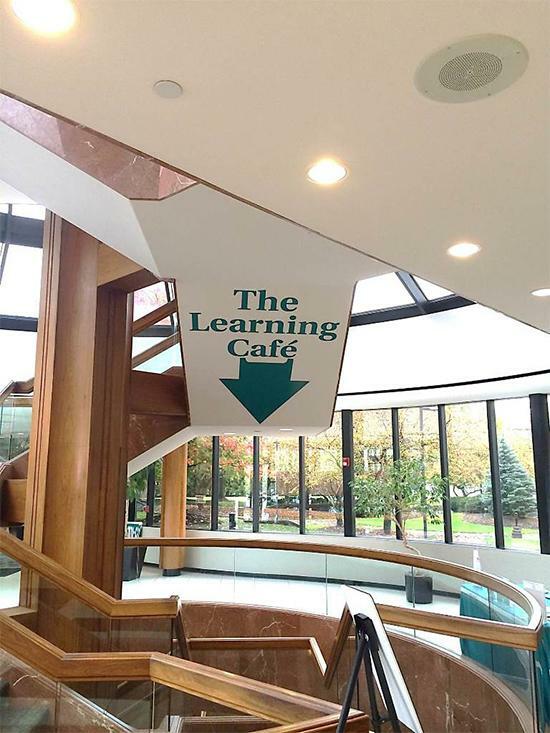 Starting outside, you can add directional signage to welcome guests into your space. For instance, parking lots are often tricky areas that need careful planning. Lead people off the street and into your lot. If you share a lot with other businesses, it’s always helpful to specify which spots are yours. Walk people from the car to the front door, whether they need to use an elevator or stairs. For events, it’ll be helpful to direct people and ensure they’re in the right line for registration or check-in. Once you start thinking about the inside, you’ll find that the options for wayfinding signage are limitless. 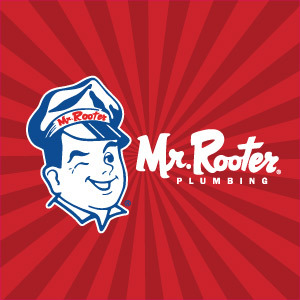 Direct customers to the bathrooms, water fountains and small break rooms. In an office setting, it’ll be important to label where the general conference room is, where the waiting area is and which private offices are whose. 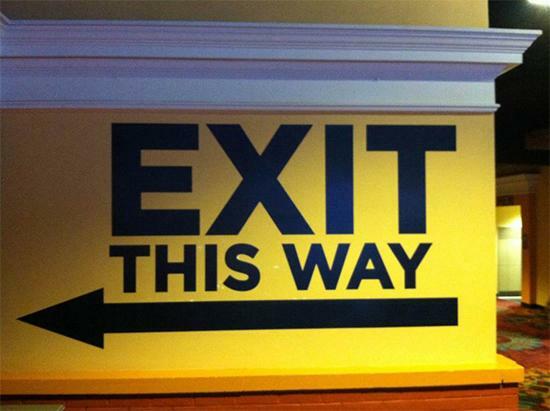 Make sure you always identify where the exits are located and, if you have any, where the emergency escapes are. Much of the same signage can exist for events as well, but here, the customization possibilities are more bountiful. You can match your directional signage to the color schemes and designs found on your retractable banners or wall murals, creating an environment that’s well-connected. 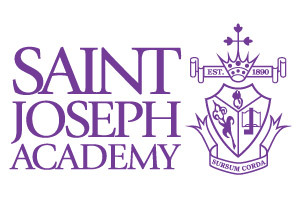 Directional signage can also be incorporated into fun elements like window graphics or floor decals. You can give visual cues that direct guests just as much as textual information. If you’re in need of wayfinding signage for your business, visit us at SpeedPro Imaging Cleveland West. We’ll set up a consultation to begin discussing your branding needs right away.